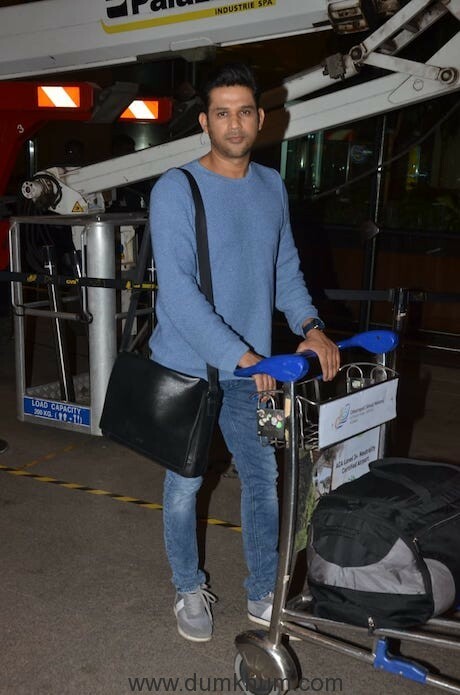 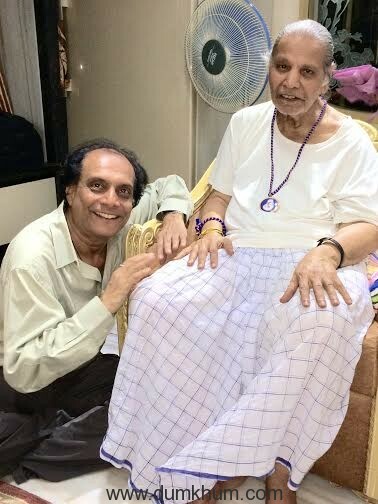 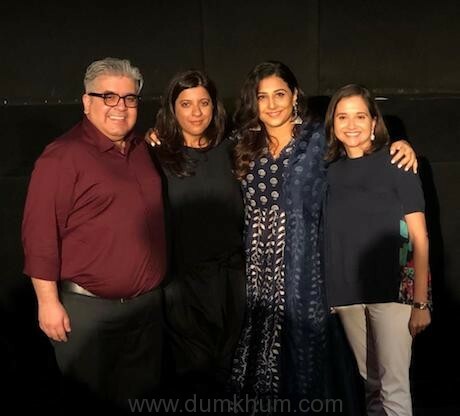 Soham Shah busy traveling and collecting Awards for Tumbbad ! 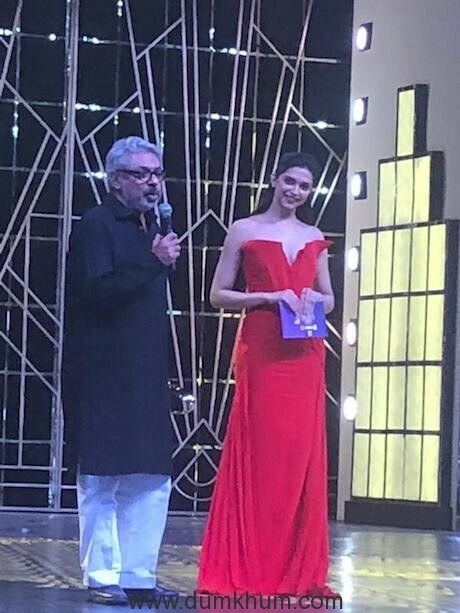 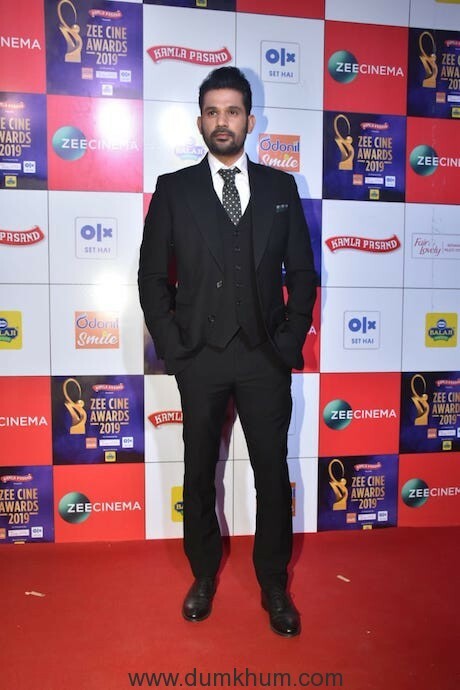 Critically Acclaimed Film Tumbbad Actor Sohum Shah at Zee Cine Awards ! 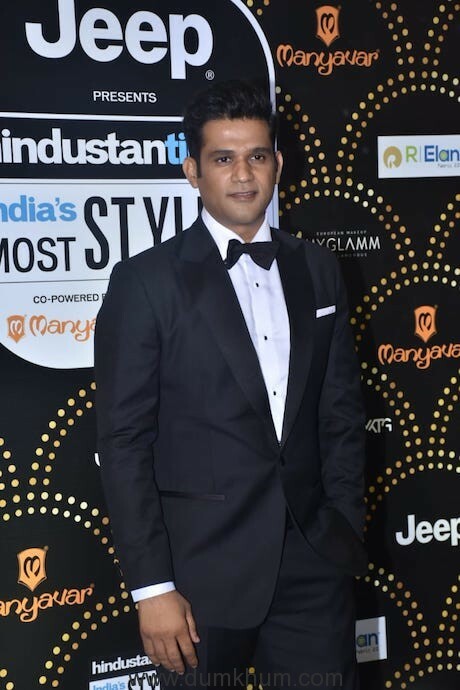 Critically Acclaimed Film Tumbbad Actor Sohum Shah at HT Most Stylist Awards !